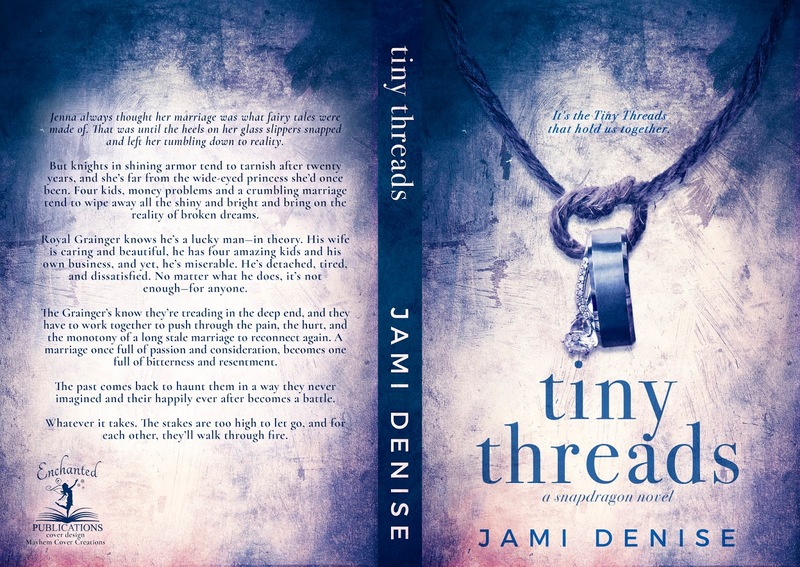 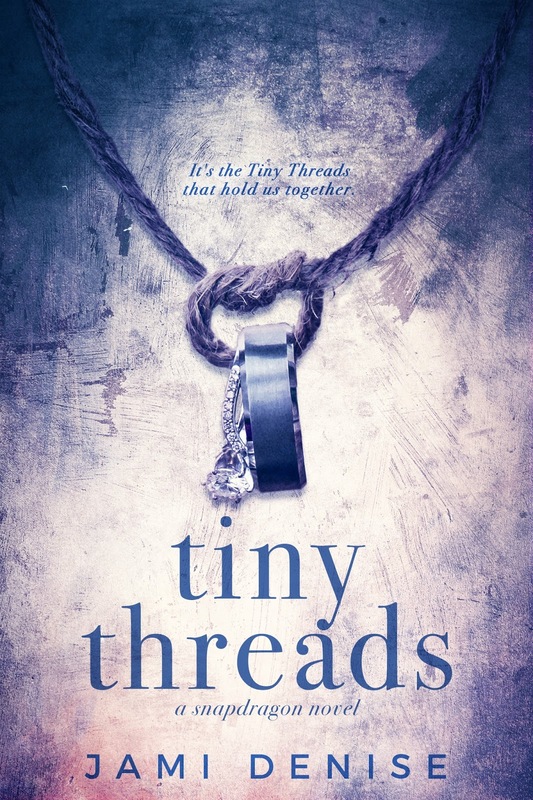 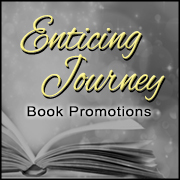 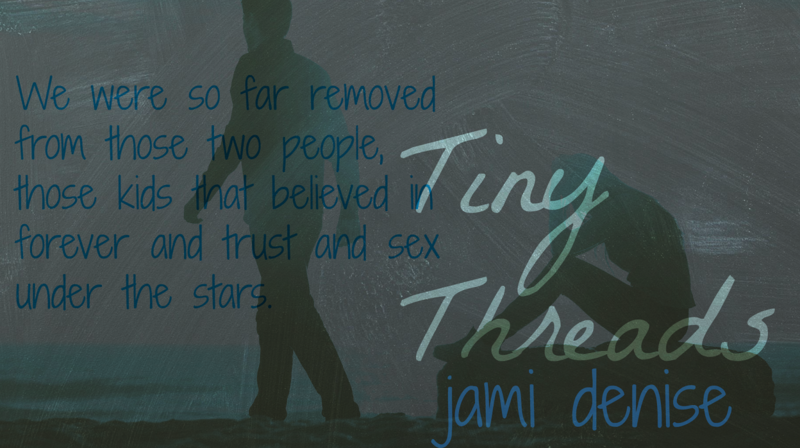 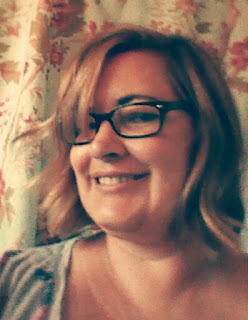 Available Now for Pre-order Tiny Threads by Jami Denise. Coming November 15th!! !